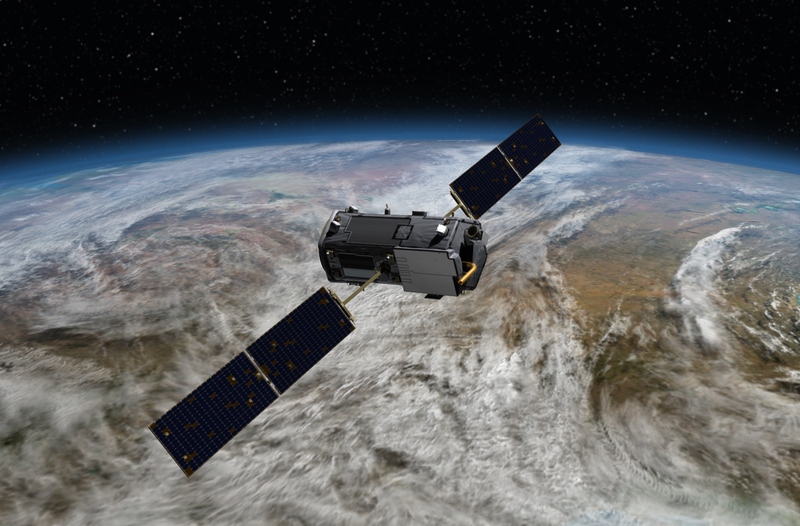 The Orbiting Carbon Observatory-2, or OCO-2, was launched last month to help better understand how carbon moves around the globe. 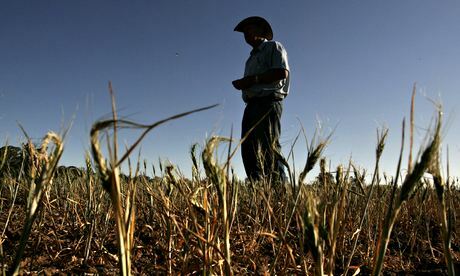 "The world, in many cases, is ill-prepared for risks from a changing climate," warn the authors. The House will vote next week on a Republican bill that would require NOAA to prioritize predicting storms as opposed to funding climate change research. Forty-two percent of Americans believe news reports exaggerate the seriousness of global warming. Hold up: New study says methane leaks make natural gas trucks worse than diesel powered ones. China and the U.S. announced a new “Climate Change Working Group,” during Secretary John Kerry's Beijing visit. A group of prominent climate scientists say President Obama’s legacy is on the line as he mulls whether to approve the Keystone XL oil sands pipeline.